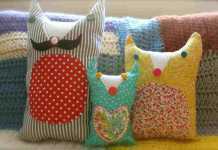 Do you have a wannabe pirate or a budding sailor at home? 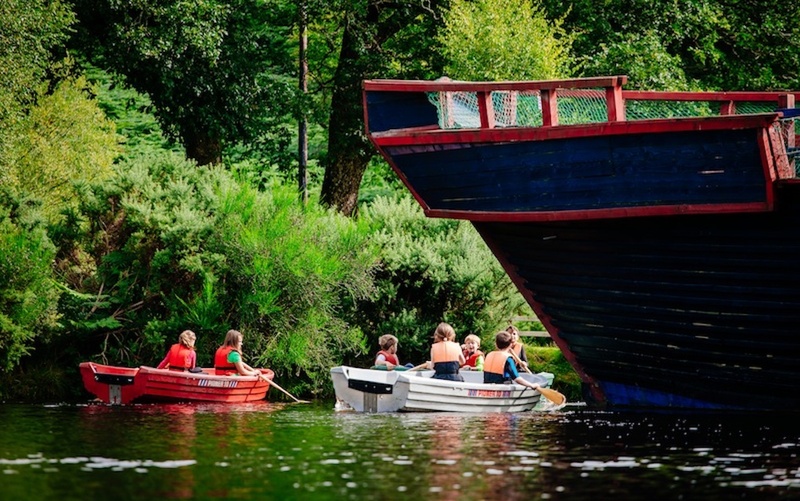 We’ve compiled a list of top boating days out in Ireland. 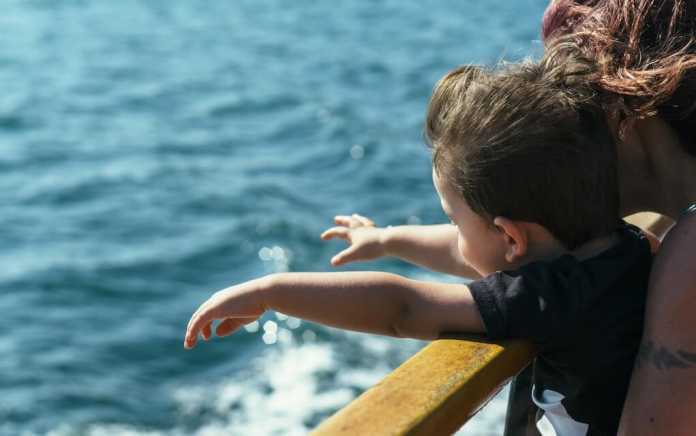 Whether it is a museum, cruise or pedal boat or one of many guided boat tours in Ireland, you are bound to find something for that extra special day out this summer. Get ready to set sail! For fun and educational days out, taking to the high seas on a boat tour, cruise or ferry is hard to beat. 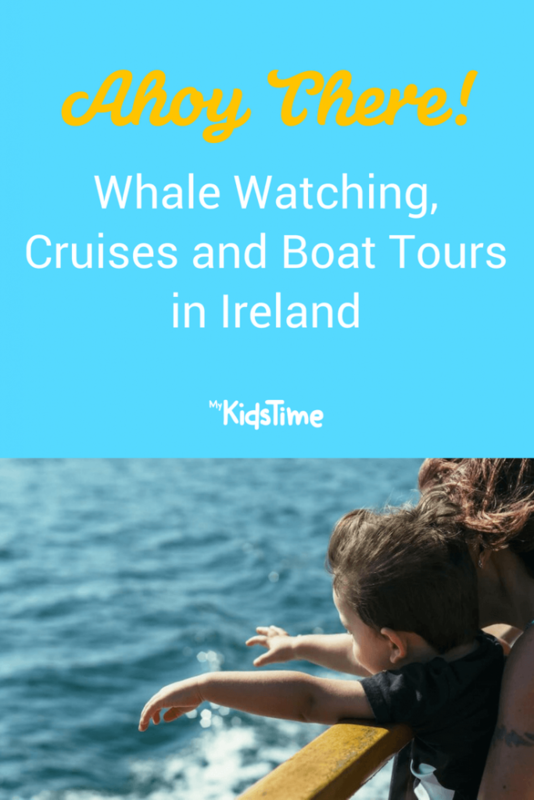 Boat tours in Ireland offer an opportunity to discover the amazing coastline and waterways around the country, as well as a chance to see wildlife such as dolphins, whales, sharks, puffins and seals. Titanic Belfast is the world’s largest Titanic visitor experience and a must-see attraction in Northern Ireland. Here, you will get to explore the shipyard, walk the decks and uncover the true legend of Titanic in the city where it all began. The experience extends over nine interactive galleries and exhibition with multiple innovative interactive features. You can also complete your Titanic Experience with a visit to the world’s last remaining White Star vessel, SS Nomadic. The popular Dublin attraction sits at Custom House Quays. It is an authentic replica, built in Tralee, Co. Kerry that has sailed to North America and to many ports in Europe in the 19th Century. Expert guides tell the story of emigration through actual passengers who sailed on the ship, while the dimly-lit quarters depict what a journey was like for emigrants. Top Tip: Each year the Tall Ships sail around the world visiting different ports, including Dublin. The fun-filled festival is a great opportunity for the whole family to explore numerous ships. Viking Splash Tours is a guided tour on an amphibious bus – that’s right, it’s a road- and sea-mobile! This is one of the most popular boat tours in Ireland and gives you a chance to see Dublin like you’ve never seen it before. The tour takes you around some of Dublin’s top sight-seeing attractions, before you splash into the water at Grand Canal Docklands. 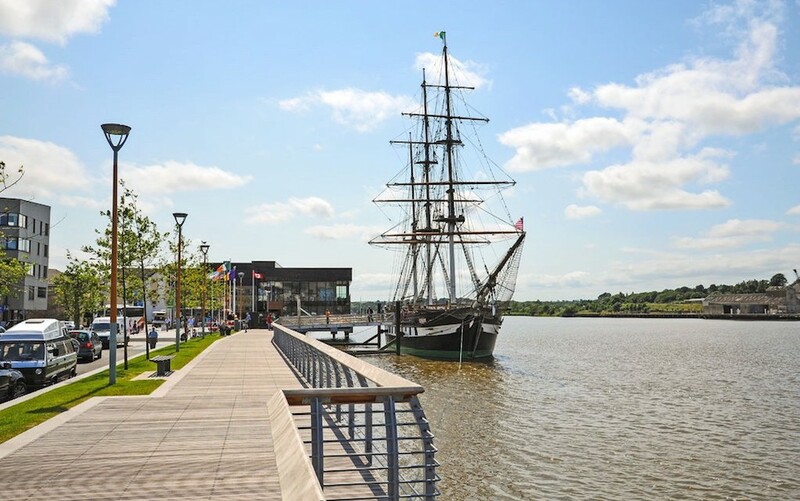 The Dunbrody is an exact replica of the original ship built in 1845 and is located in New Ross, Wexford. The experience is like no other, with a guided tour, costumed performers and themed exhibitions. 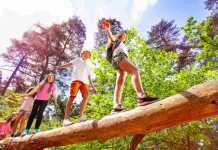 This top attraction is open all year round and a family ticket of two adults and two kids is €25. The ship is also wheelchair accessible. 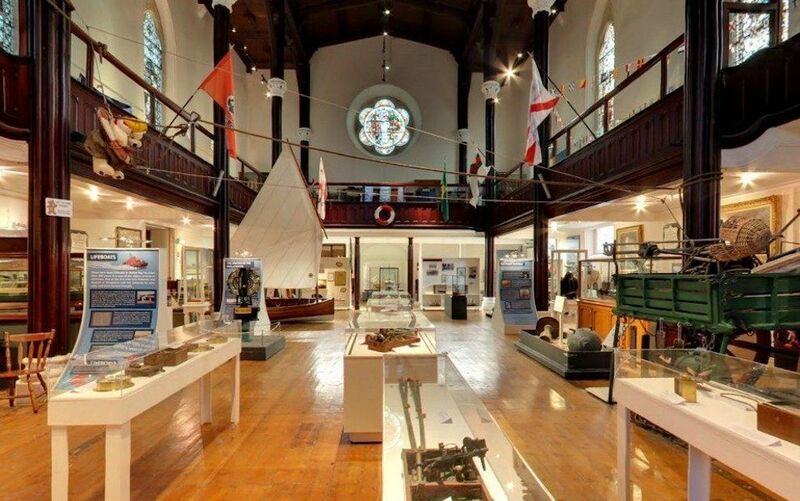 Located in Dun Laoghaire, the National Maritime Museum of Ireland is a must this summer for any budding sailor. It houses an extensive collection of maritime heritage, from massive anchors to tiny models put together by the lighthouse keepers in the many lonely hours spent on duty off the coast of Ireland. On display, you’ll find the Lurgan Canoe, an early bronze age boast from Galway. They have an extensive collection of ships in bottles and you will see the Baily Optic, a light installed in the Baily lighthouse in Howth, North County Dublin in 1902 and removed in 1972. Hop on board a Viking Longship at Athlone Castle and travel to Lough Ree, the ‘Lake of the Kings’. This Viking ship is a theme vessel, measuring 21 metres long. It’s the longest serving timber passenger ship on the inland waterways of Ireland. Ballycotton Lighthouse sits beautifully in the skyline just over the seaside town of Ballycotton, and is a great activity or day out for all the family in Cork. 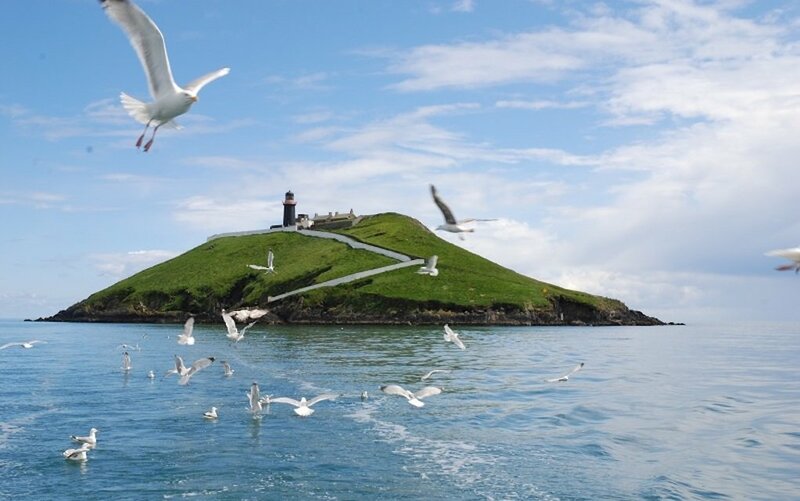 Passengers will travel in their open-topped boat, visit the Ballycotton Island summit and get an opportunity to explore the lighthouse. Tours are daily and last approximately 90 minutes round trip. Foynes became one of the great aviation hubs of the world between 1937-1945. Now standing in it’s place is the Foynes Flying Boat & Maritime Museum. The museum is a non-profit charitable institution housing aeronautical and nautical objects for exhibitions. On display you can see a ‘ghost’ ship, US Civil War Confederate uniforms which were made in Limerick, large scale models and plenty more. You can also go aboard a paddle steamer cabin and see how Currachs and Gondolas were made. Why not bring your sailor on a trip across the Irish Sea to Fishguard or Holyhead for the day or for a mini break? 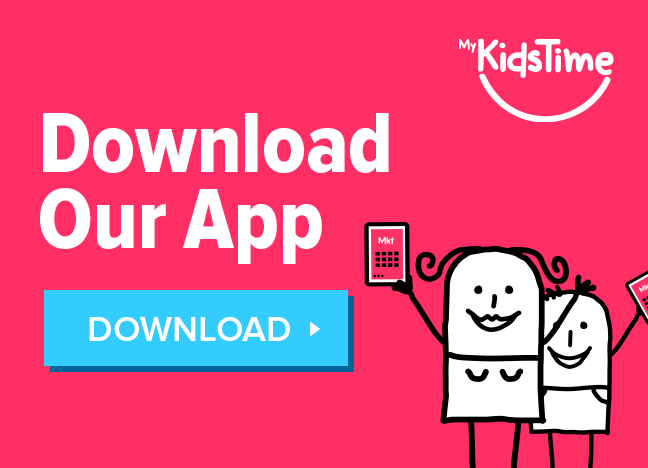 On board, there’s lots to do with kids during the journey – eat, drink, play and explore! Top Tip: Sign up to the Stena Line and Irish Ferries newsletters. They regularly do sales on foot passenger tickets and a trip for a family of six could cost as little as twenty quid. View the stunning landscapes of the Dublin Mountains, Ireland’s Eye, Lambay Island, Dalkey Island, Joyce’s Martello Tower, the Baily Lighthouse and more on board one of the cruises. Sail between Dublin City, Dun Laoghaire and Howth seven days a week between April and October. Top Tip: Keep an eye on their Facebook page. 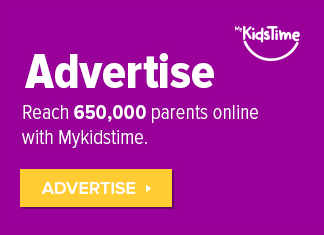 They regularly have special family offers up for grabs. Also your Dublin Bay Cruise ticket allows the holder to travel the same day between Howth and Dun Laoghaire by DART for just €2. 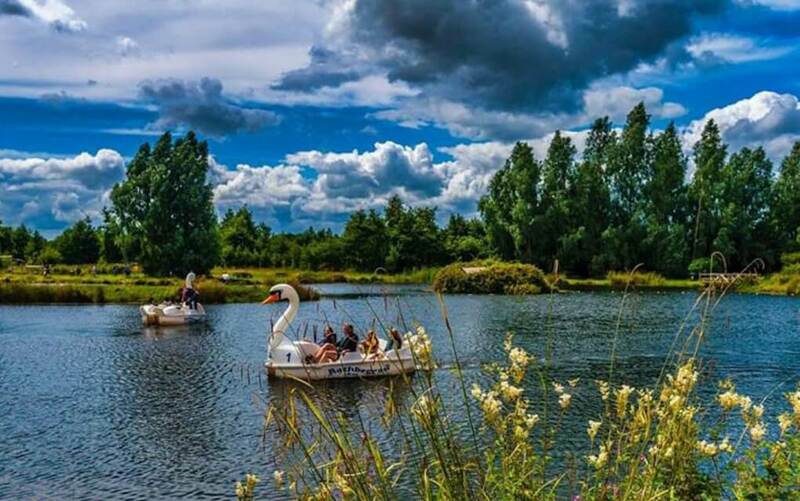 One of the attractions at Rathbeggan Lakes in County Meath is the memorable swan paddle boats. While not technically a boat tour, the Swan Boats are great fun for kids! Each boat can hold up to 4 adults, or 2 adults and 3 children, and the trip around the lake takes about 20 minutes. As above, the rowing boats at outdoor water adventure park Clara Lara are a fun introduction to boating for kids. 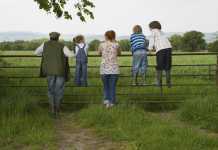 Hidden in the vale of Clara, County Wicklow this is one of my favourite family days out. They have waterslides, Tarzan ropes, go karts, zip lines, climbing frames, obstacle courses, a massive playground and lots of boats, including amphicats (a type of canoe), rowing boats and a massive pirate ship that you can board. 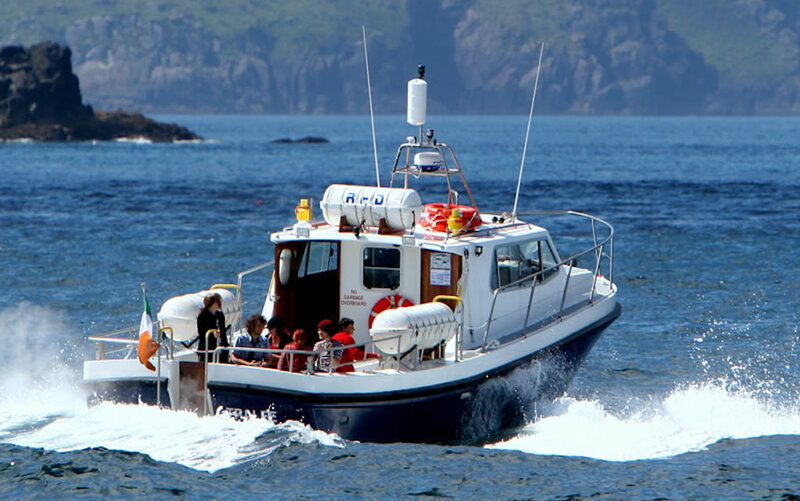 Explore the Wild Atlantic Way by sea. Doolin Ferries operate a fleet of four ships with a capacity for 332 passengers and sail from March to October. Budding sailors can sail to all three Aran Islands: Inis Mor, Inis Meain and Inis Oirr, or maybe do a one-hour trip to the Cliffs of Moher. Dunlewey is located in a small rural community in the Donegal Gaeltacht. Well known for its world-renowned weaver Manus Ferry, passengers can enjoy stories of times gone by from their highly experienced tour guides or take a trip out on the Dunlewey Lough. Take a story-telling trip on the 50-seater boat, the Grainne Rose. Along the way, view the double-peaked summit of Errigal and the glimmering granite of the Poison Glen from new angles. You will pass near the site of a prehistoric Crannog, the first ‘Dunlewey’, which now lies beneath the water – and you might even spot the Green Lady, ghost of the Guinness Estate, across the Lough. 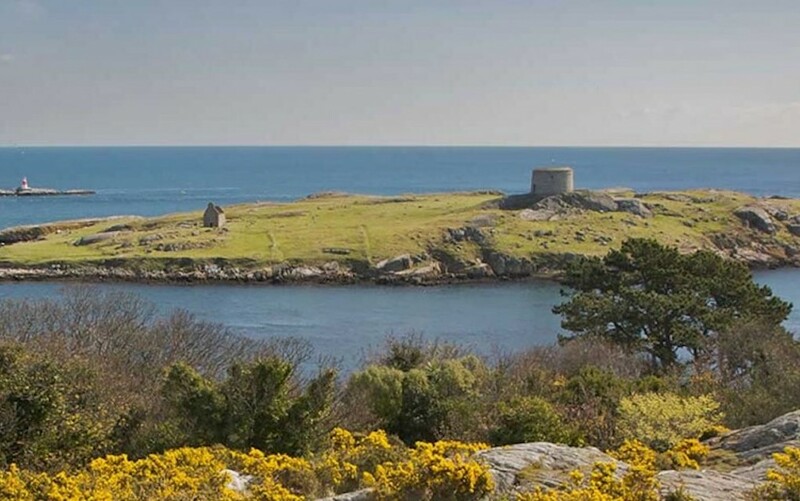 Travel back in time with a short ferry trip to Dalkey Island from Coliemore Harbour. Take in the sea air, visit the ancient 11th century church and marvel at the construction of the Martello Towers. The origins of Dalkey Island go back 6,500 years and Ken the Ferryman will fill you in on the stories of the island. You can even walk the paths where the Vikings held a slave camp in the early 900s! The Eco Marine Tour are specialists for whale watching, dolphin and bird watching trips on the Dingle Peninsula in County Kerry. The tour regularly encounters porpoises, common dolphins, bottlenose dolphins, and minke whales. Orcas (killer whales) can occasionally be observed in passage, and humpback and fin whales show up in these waters in the late summer and autumn months. You can also come up close to the world’s second largest fish, the giant basking shark, as you travel below the breathtaking cliffs at Slea Head Drive and the towering Cathedral Rocks of Inis na Bro. The Great Blasket Island and its smaller neighbour Beginish are also home to a colony of about 700 inquisitive grey seals who often come close to the boat! 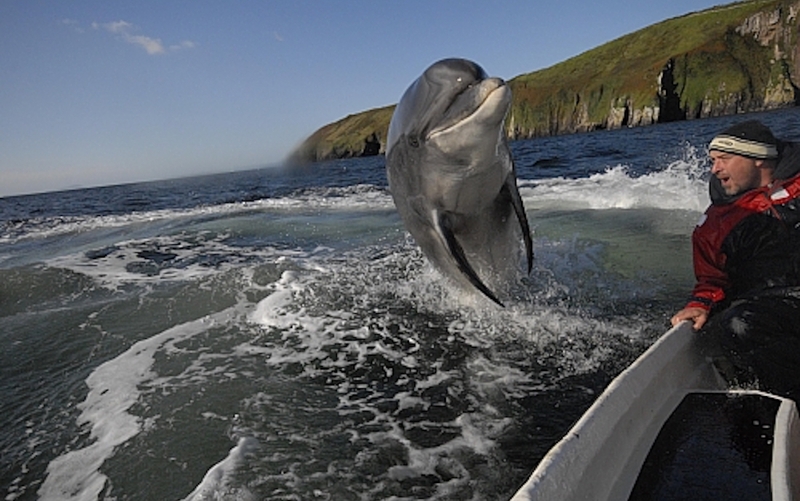 Take the Dingle Dolphin Tour and see the infamous wild bottlenose dolphin, Fungie. While no one is quite sure of his age, he has been there for nearly 32 years! The boats leave Dingle Pier at regular intervals through the day, all year round (weather permitting) on a 1-hour trip to see Fungie wild and free in his natural habitat. And if you don’t see Fungi, your trip is free with the ‘no see, no fee’ promise! 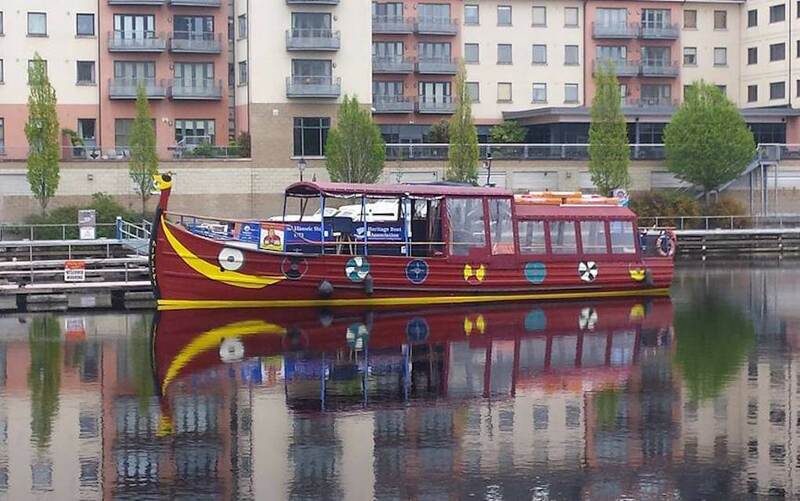 The bright red, glass-roofed tour boat, ‘Spirit of Docklands’ operates between the city centre and the Docklands, exploring the historical sites and landmarks along the River Liffey. The Liffey River Cruises operates daily, with a journey time of approximately 45 minutes. 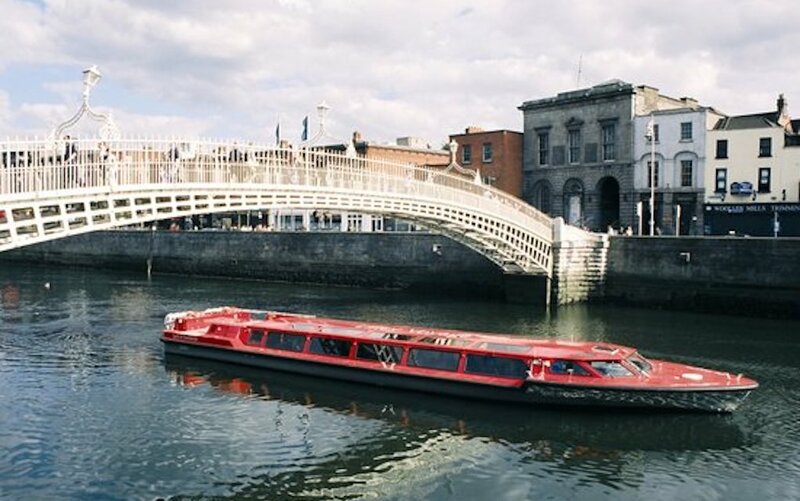 A tour guide gives entertaining snippets on Dublin life specific to the Liffey and Docklands throughout the journey, offering passengers an intriguing insight into Dublin folklore and history. Have you taken any of these boat tours in Ireland? Share your experience and helpful tips with our readers. Leave a comment below and let us know – we’d love to hear from you! Previous articleTim Burton’s Dumbo Live Action Remake – Take a Look!